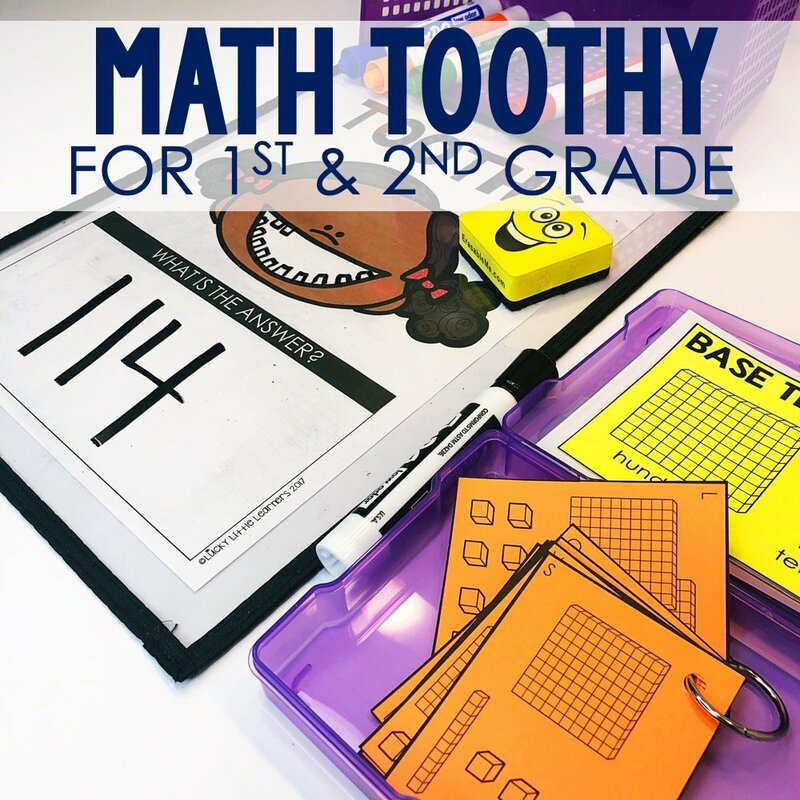 Teaching students the WHY before the PROCEDURE when learning a new math concept is essential. 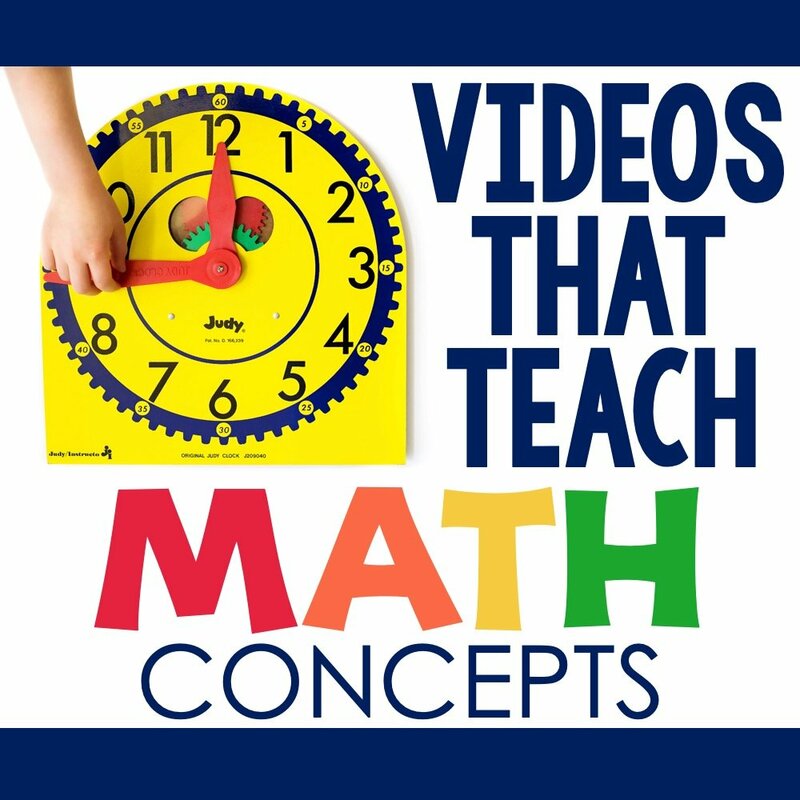 I am a firm believer that teachers owe it to their students to teach them multiple ways to solve math problems. 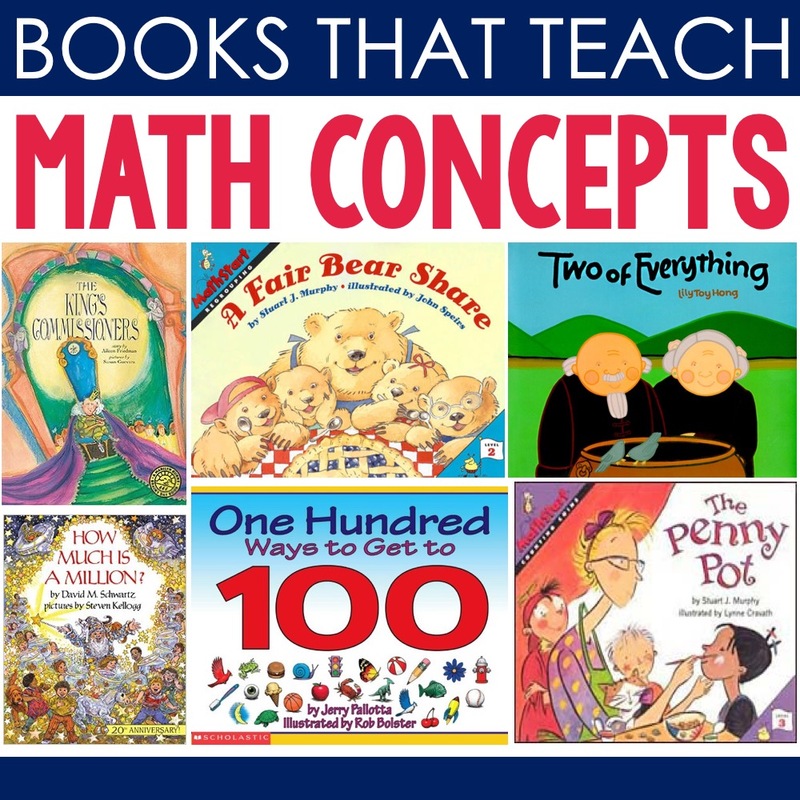 We all learn concepts in different ways and math is no different. We are now into our subtraction with regrouping unit this week. 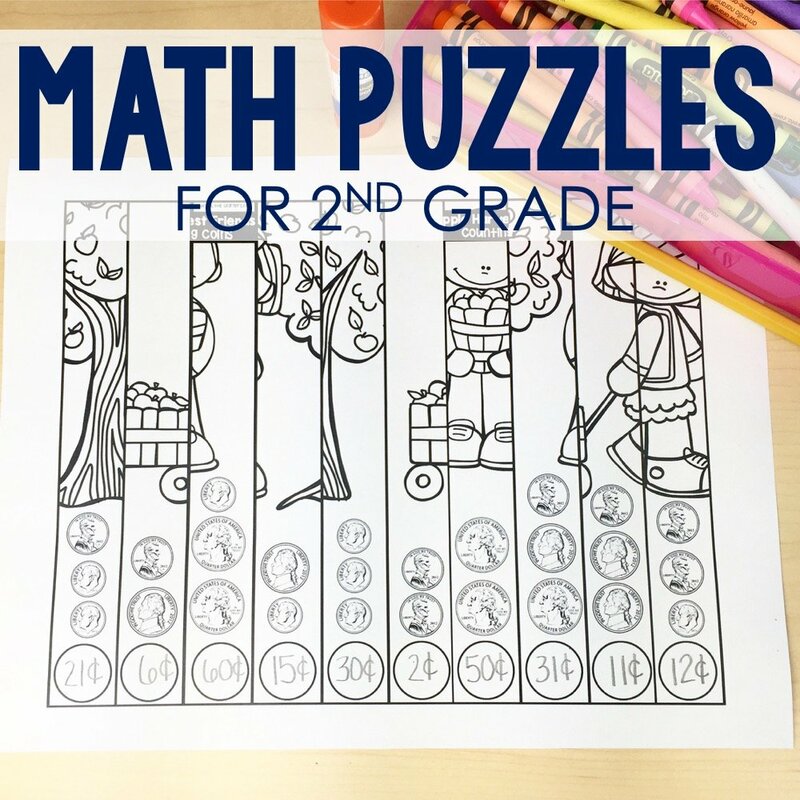 This is a skill that can be taught using a variety of strategies. My favorite strategies are provided through the use of video tutorials below. 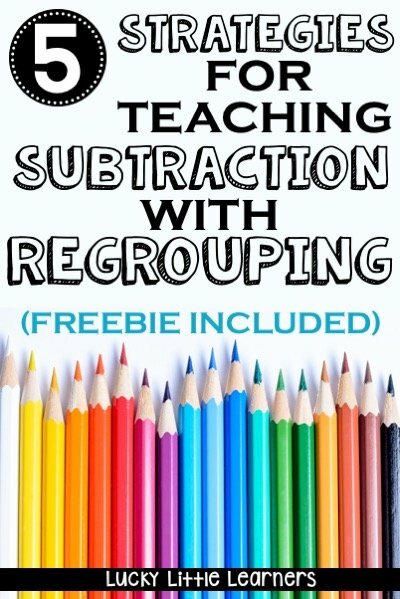 Be sure to grab the freebie and links to subtraction with regrouping resources! At the beginning of our subtraction with regrouping, we ALWAYS start with manipulatives. Personally, I prefer the unifix cubes over the base ten blocks because the unifix cubes can be pulled apart when there is a need to regroup. Take a look at how I use unifix cubes to teach subtraction with regrouping. 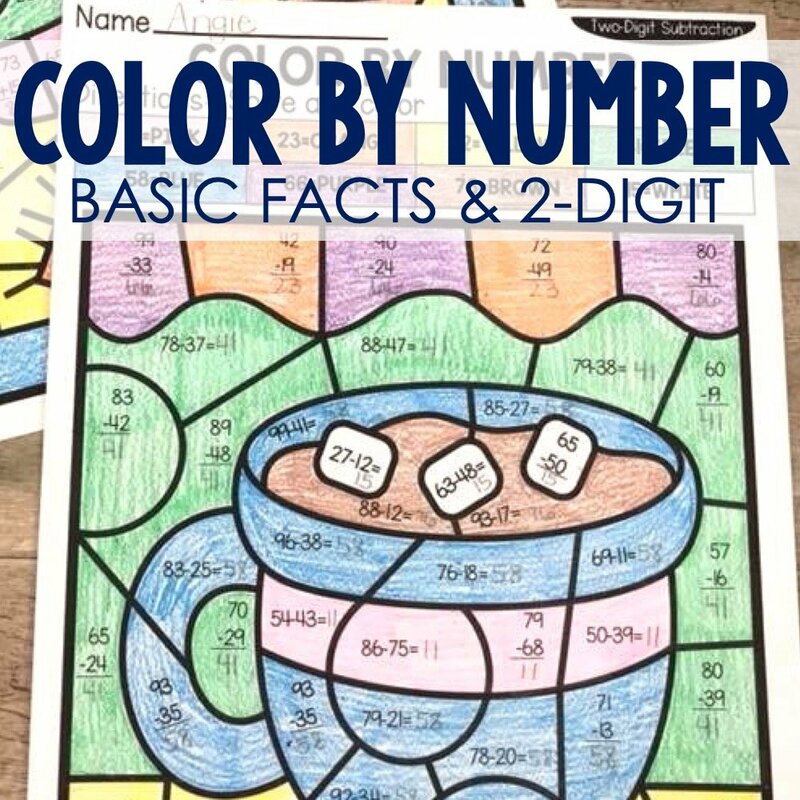 Don’t forget to grab your FREE Place Value Mat that you saw used in the video tutorial above. 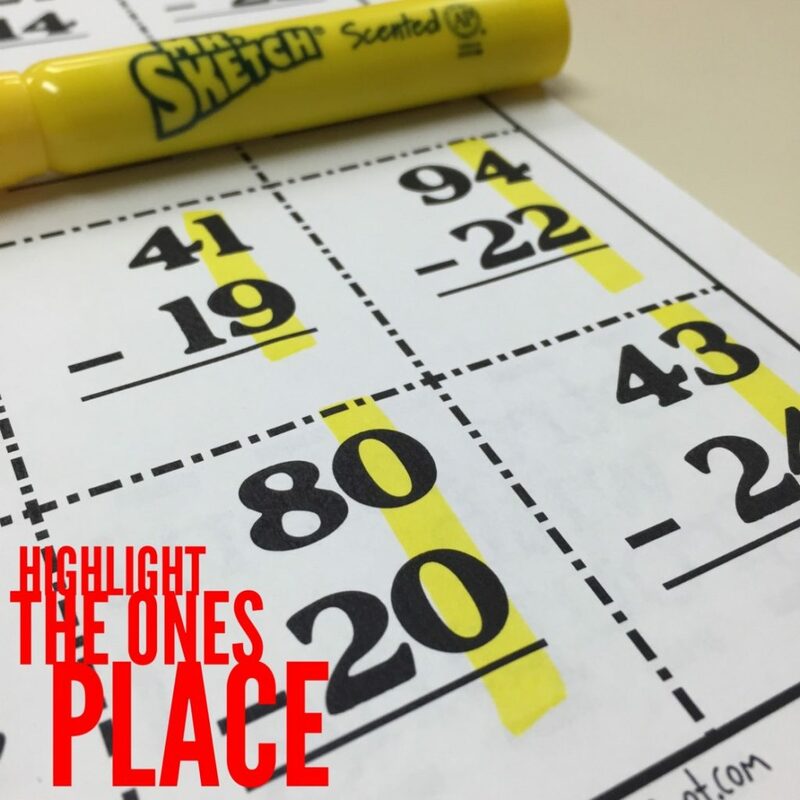 A quick tip that my students find helpful is to have your students highlight the ones place. This will draw their eyes to the part of the problem that needs to be solved first. 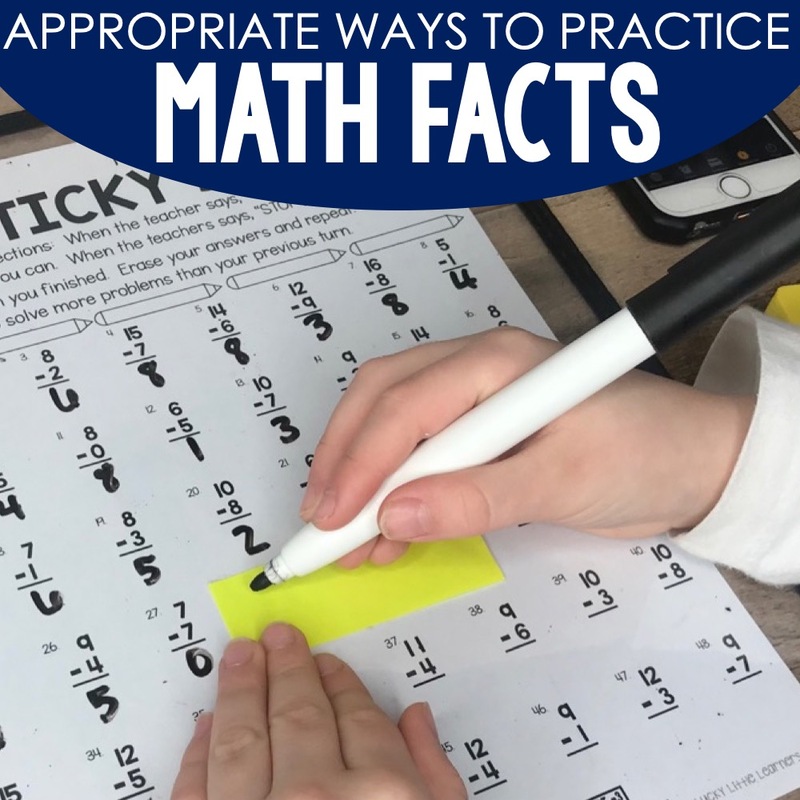 I have included four more strategies that I use to teach my students subtraction with regrouping. You just never know what is going to “stick” with them! 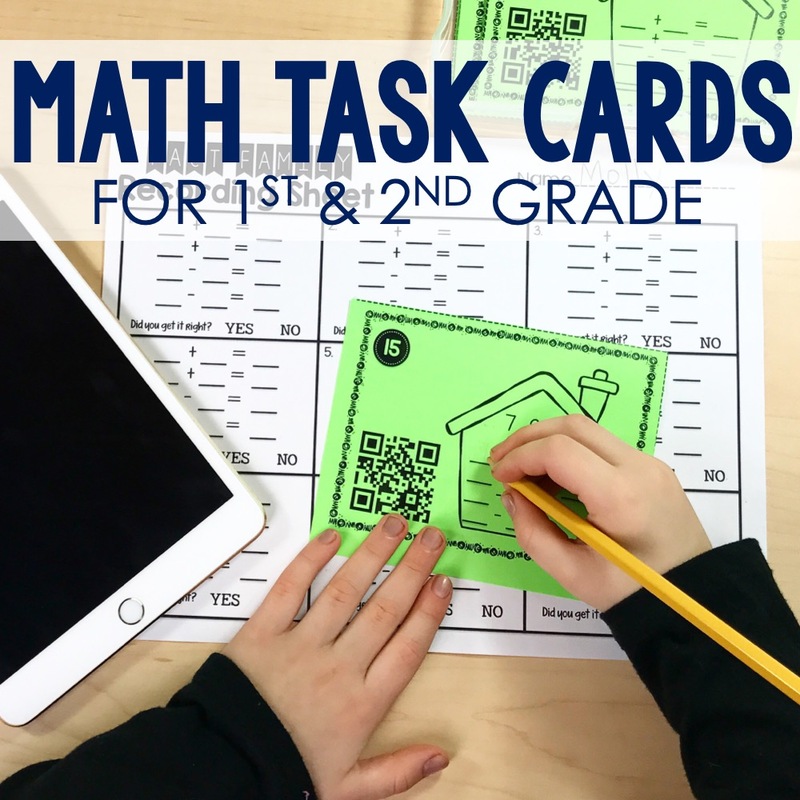 If you are looking for some subtraction with regrouping resources to help you teach this skill, I have an interactive notebook unit and task cards (with QR codes and without QR codes) that you may find helpful. You are my math mentor! 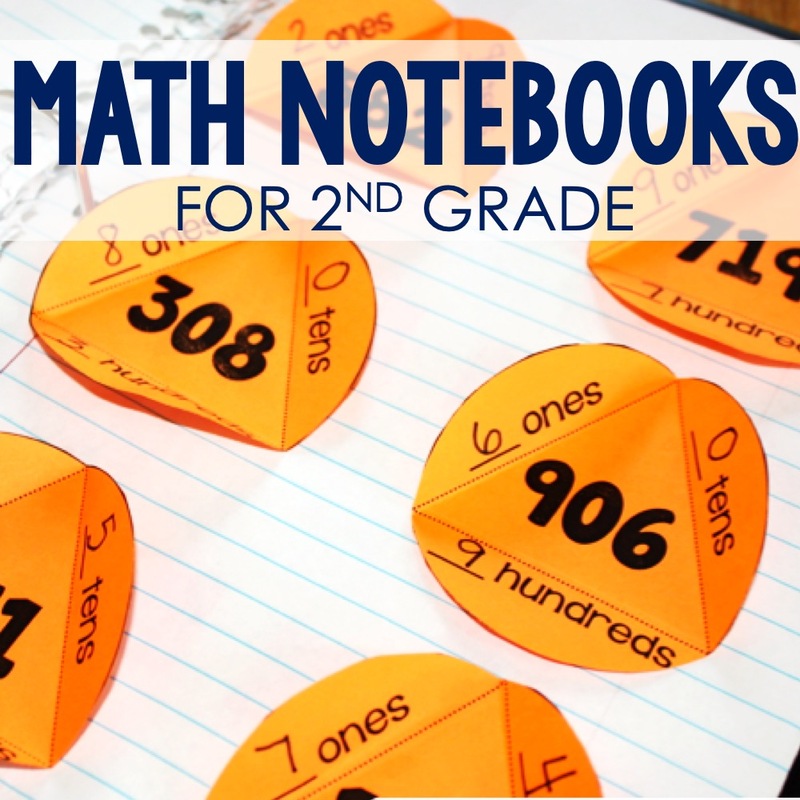 Love your strategies for teaching Math! 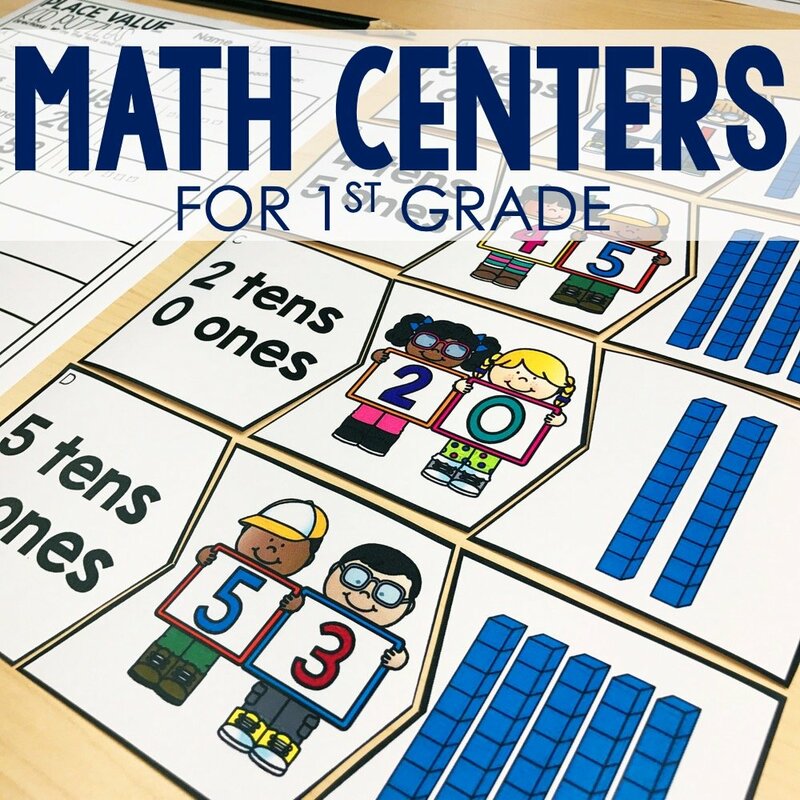 These are great strategies! I didn't see the link for the 1st video? Thank you so very much for these strategies!! We have been working on subtraction for awhile now, and I had several strugglers. I hope one of these will make sense to them. 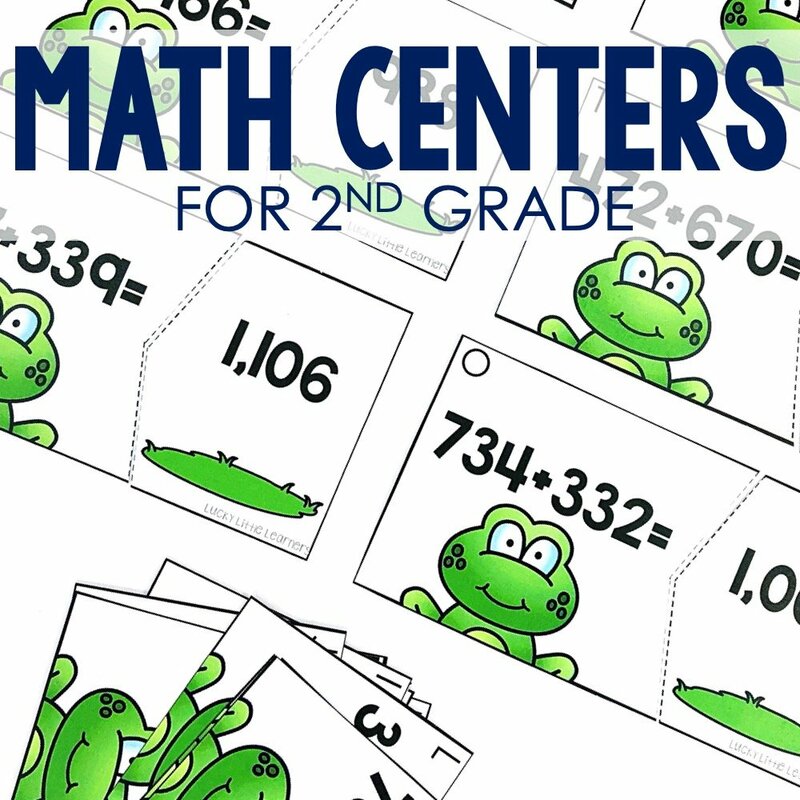 We have to use Singapore Math, and it is awful! Our 2nd chapter is 3 digit addition with regrouping and chapter 3 is 3 digit subtraction with regrouping. Needless to say, I don't follow the book. Thank you for these!! 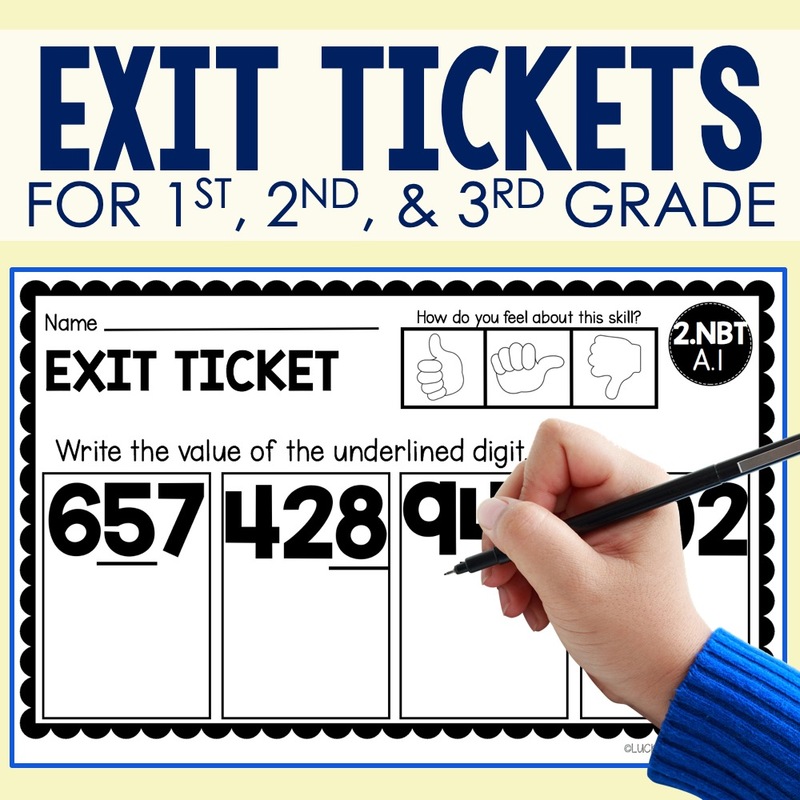 Do you have any suggestions for using QR codes for teachers who don't have ipads or tablets in the classroom??? These strategies are fantastic!!! I am so glad that I saw this post and took the time to watch it!! It was so nice to learn about each strategy and to see it being done!! 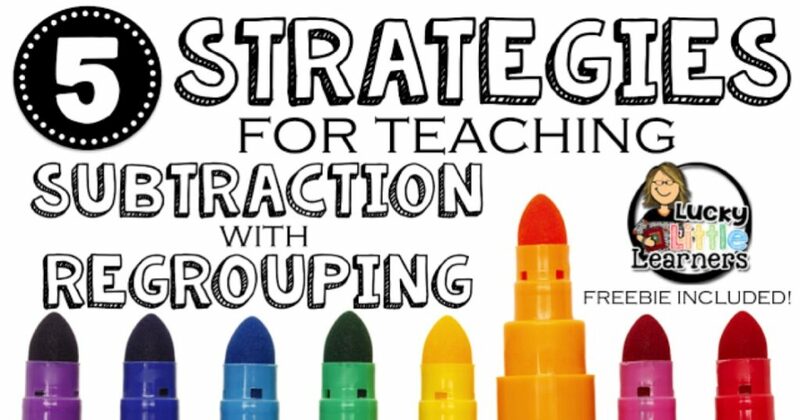 I am literally so looking forward to going into school tomorrow to begin teaching these strategies!! 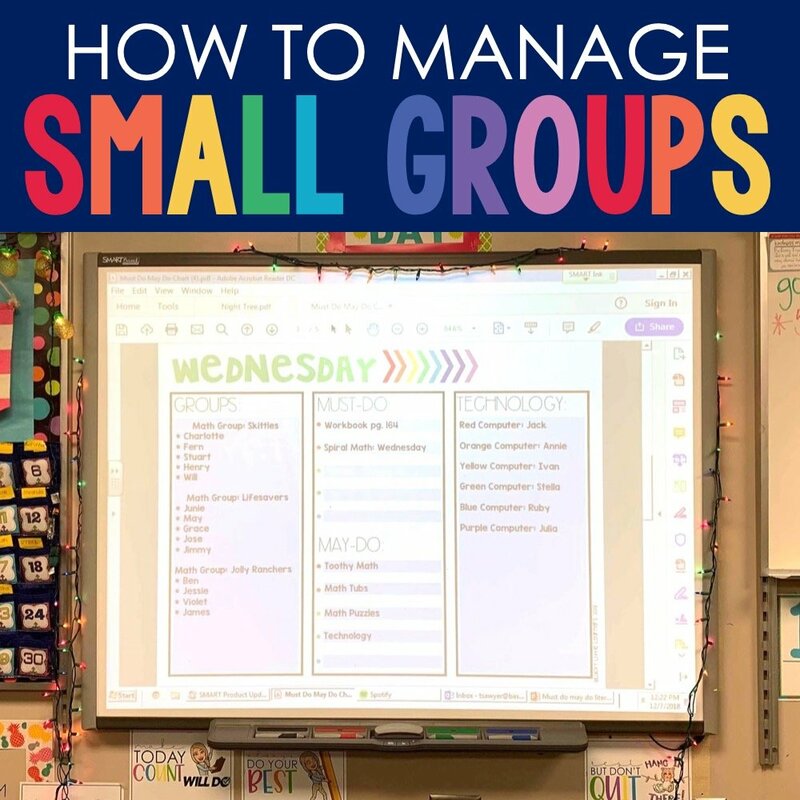 We are on this topic right now in my classroom and every year it is a tough one and I feel for those students who struggle… I'm so excited to have these strategies to show them!! I think they will really be beneficial! Thank you so much!!! I use "bigger bottom,better borrow" too! It's not only fun to say, but the kids giggle at the word bottom…which helps them remember the saying! Thanks for sharing your strategies Angie! 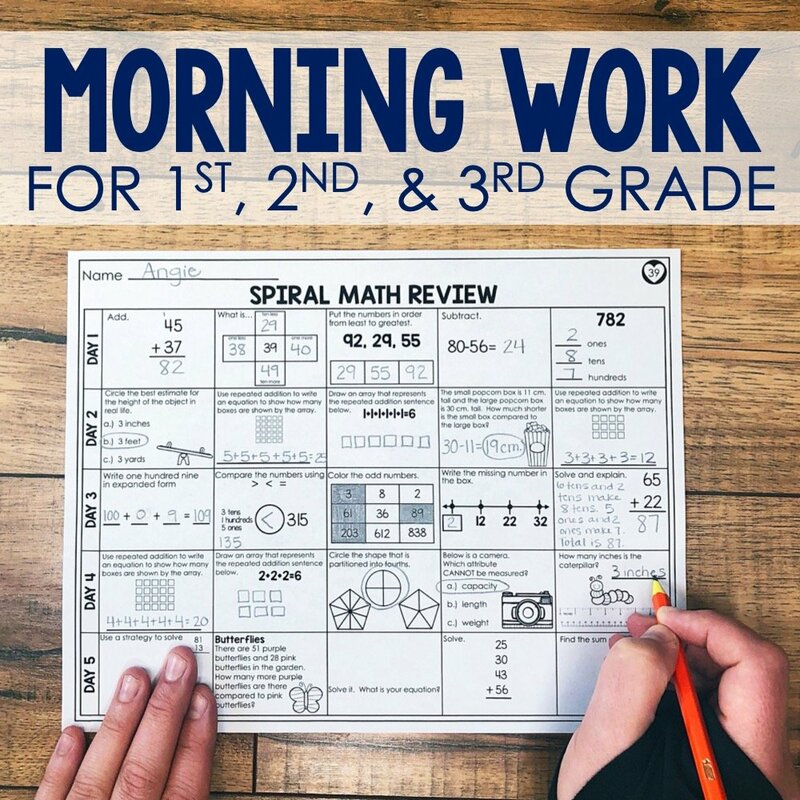 Good idea and this article tell us how to learning math new concepts with easy and how to work practical thanks for sharing how to create a resume for high school students . 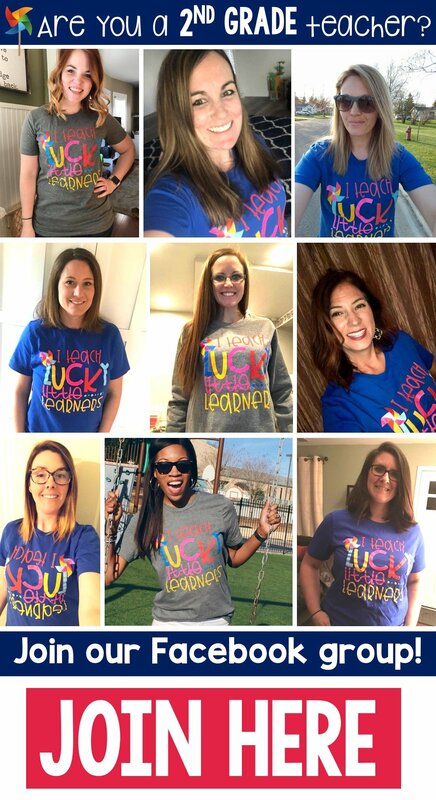 Angie, thanks so much for sharing!! How do I challenge my highs and help my lows? would LOVE your help and suggestions! 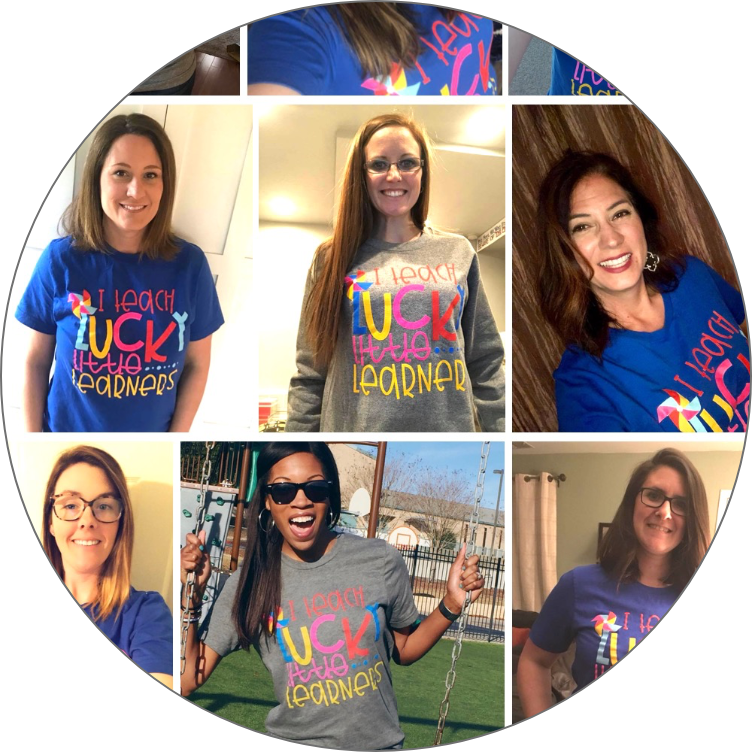 I loved these strategies and your positive energy. Thank you so much for sharing. Thank you so much. 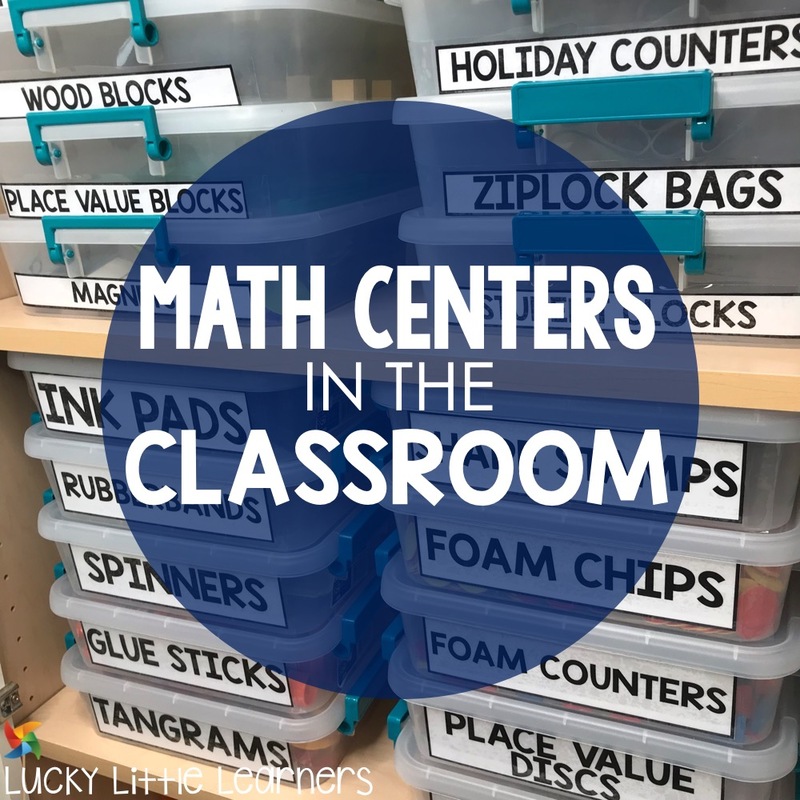 I love having multiple strategies in my tool box because not all children learn in the same way. 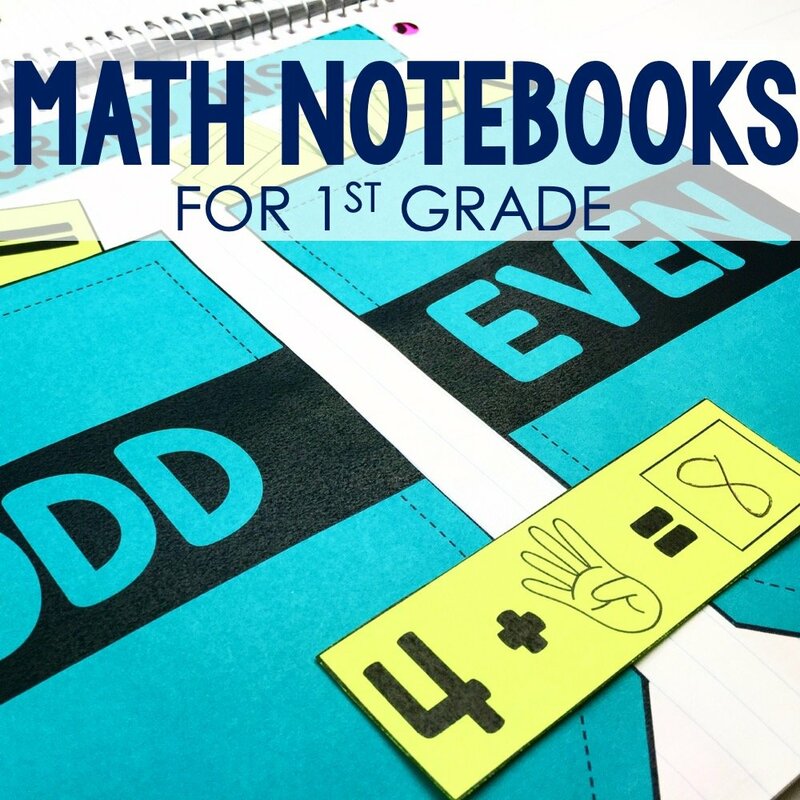 and used it successfully with struggling students(on IEPs), So i am about to venture into subtracting so I thought Id come back to you. I know you can help. I am working through the five methods. I really like the money method. It has really worked well. This was a huge help! I set up learning stations with each strategy for children to practice. They enjoyed it and were starting to grasp the concepts. I wish you’d been my second grade teacher! 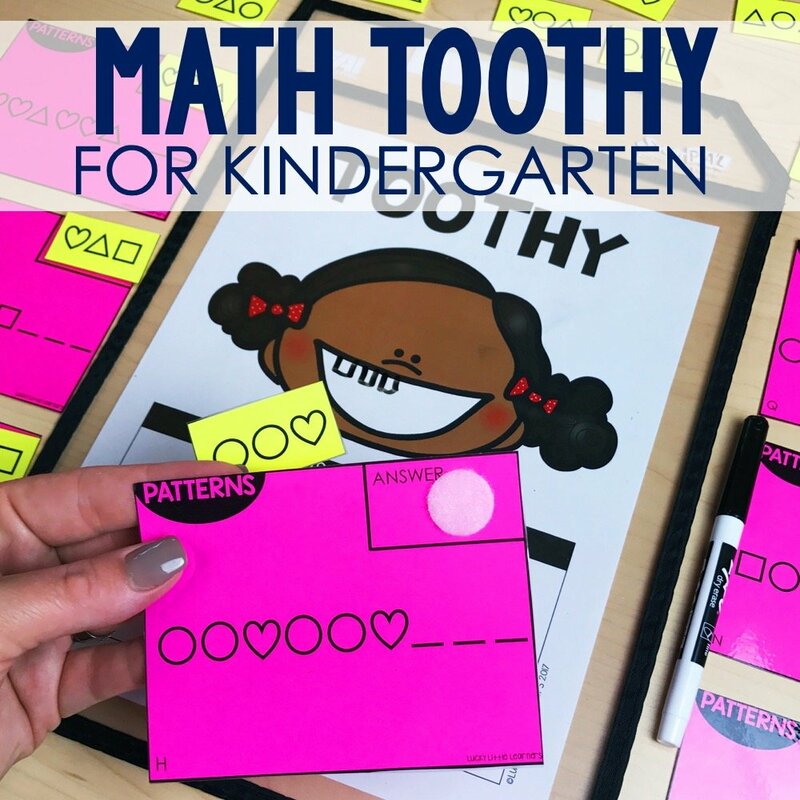 THANK YOU ☺️ I am new to 2nd grade and have been trying to teach subtraction with regrouping. I have been at my wits end with blank faces staring at me! I am going to try your suggestions this week! I just love you!! !